This is Anne Hatheaway's smart leather jacket who is renowned for her stylish outlook. This leather jacket has similarly acquired extra unique and stylish design. It has a such smarter look that will make you feel like a celebrity in the crowd. This women's celebrity leather jacket has a front buttoned closure with attractive buttons. 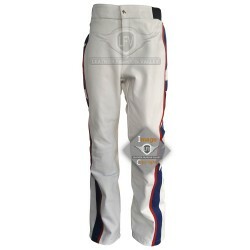 It has been manufactured with best quality of stitching material as well as it is much durable and soft by nature. 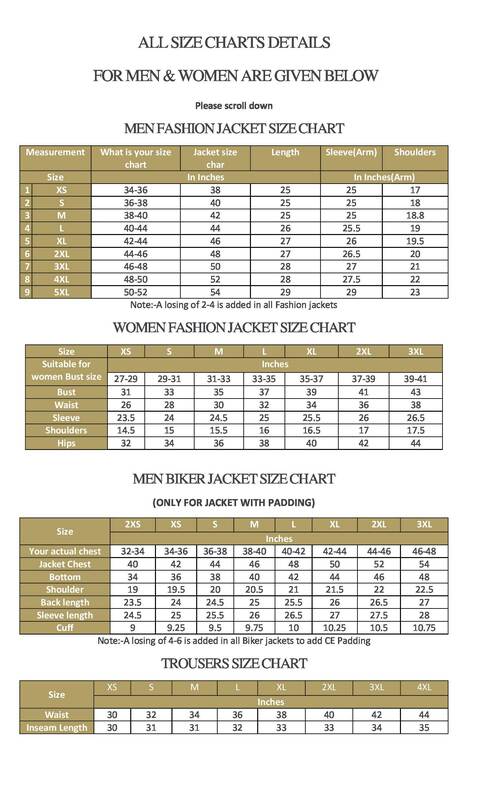 This women's celebrity leather jacket has got two buttoned pockets on chest and two buttoned pockets on waist sides. The gorgeous black represents an attractive look. There are three buttons cuffs that seem to be decent and has two epualettes on both shoulders. 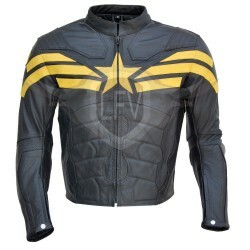 Captain America Winter Soldier Black Yellow Leather Jacket We know you loved the Captain Americ.. 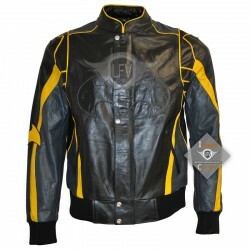 Dark Brown Multi Pocket Biker Leather Jacket This leather jacket has a unique look that comes fro..
Movie Costume Black & Yellow Leather Jacket ..